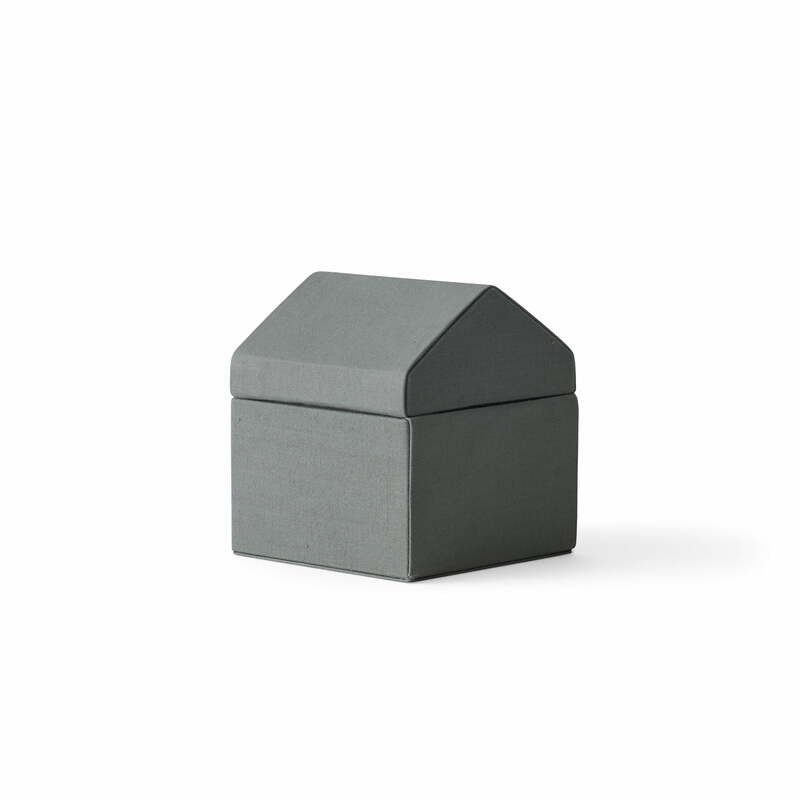 The roofs serve as the lid, which can be removed completely. 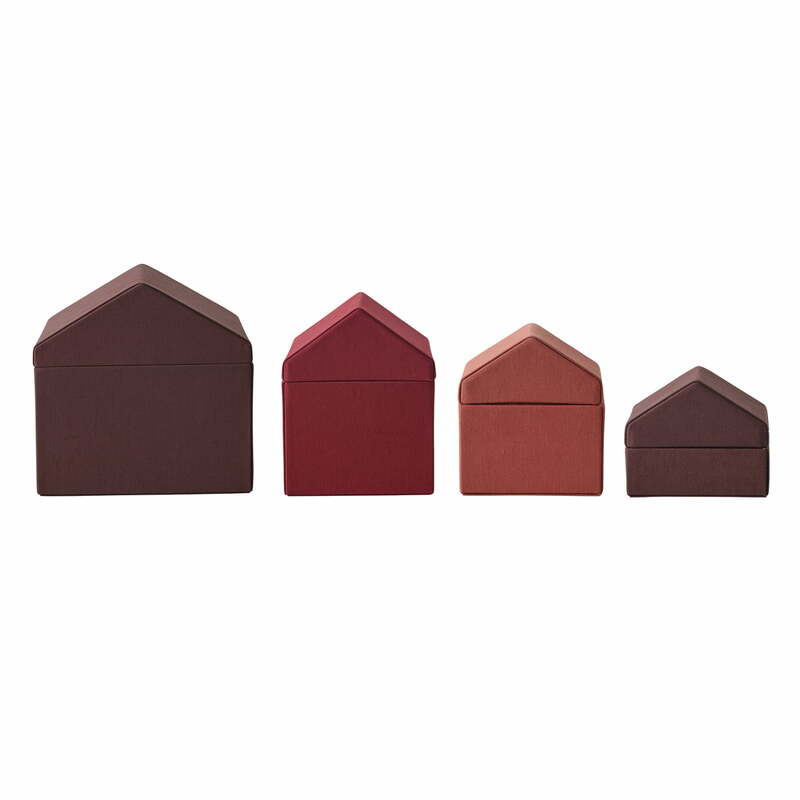 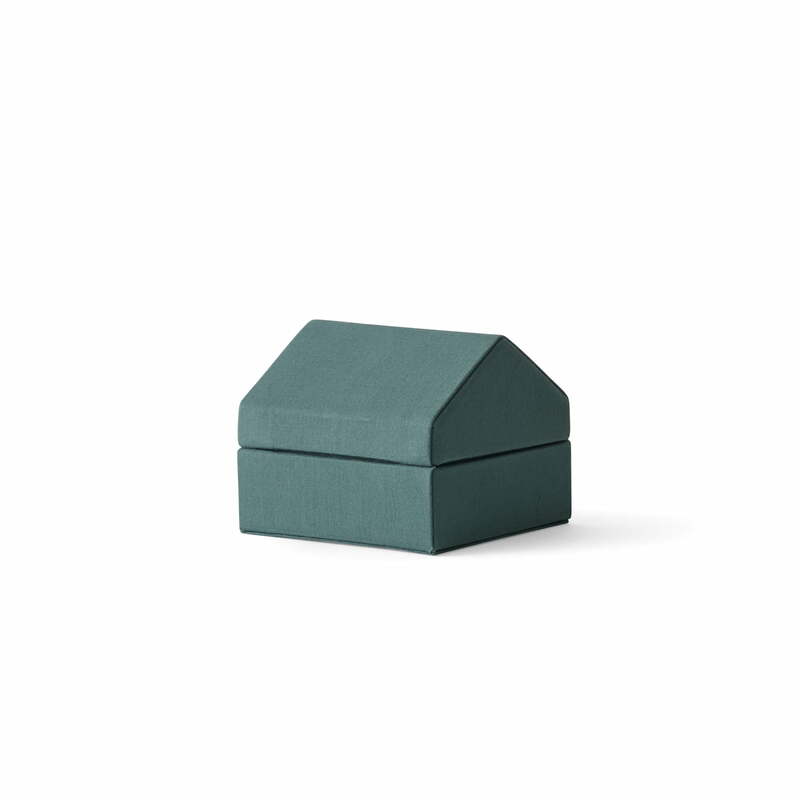 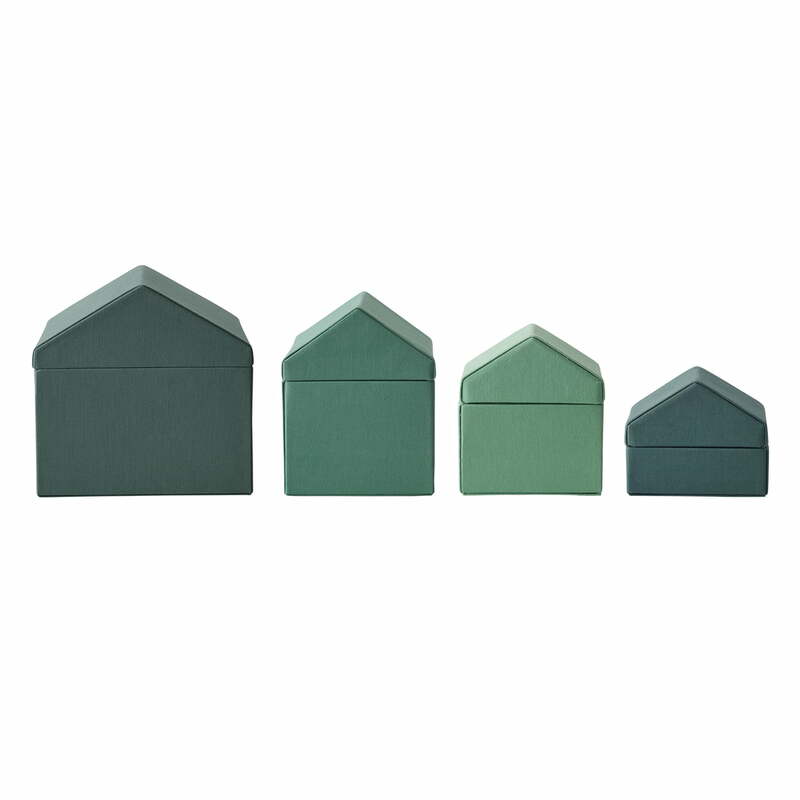 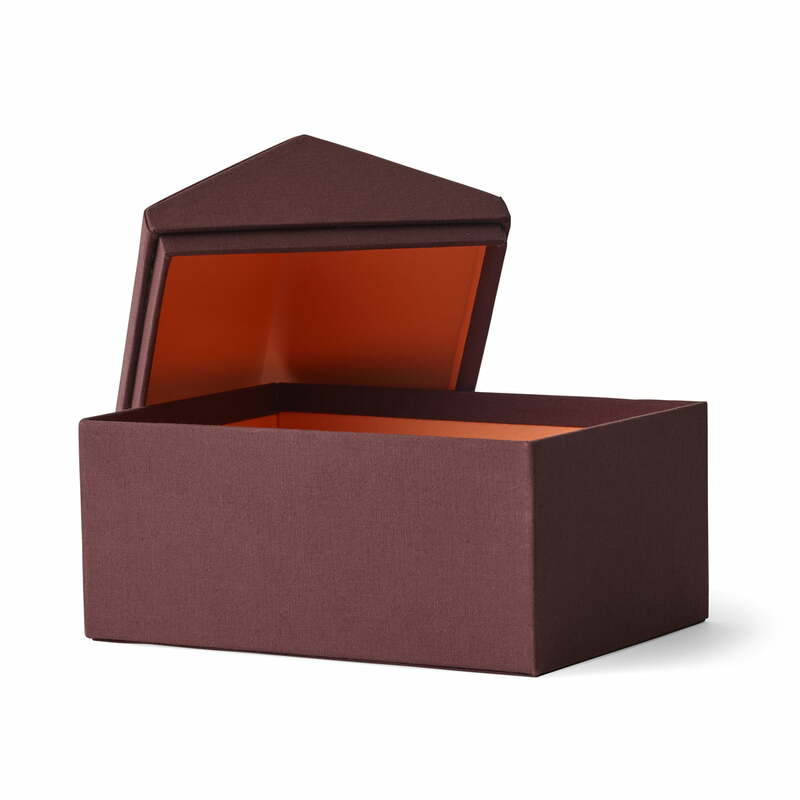 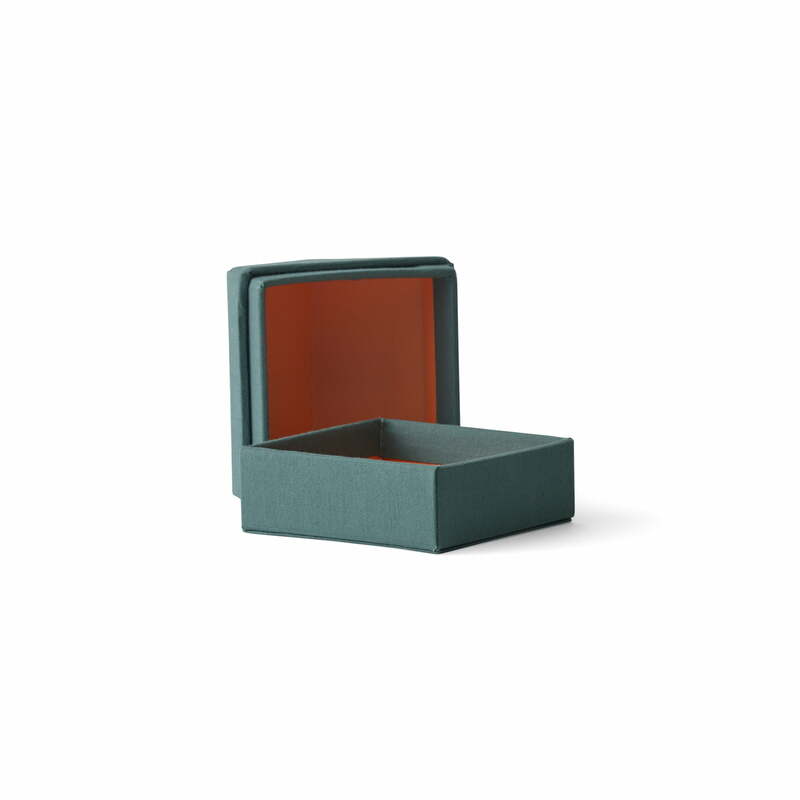 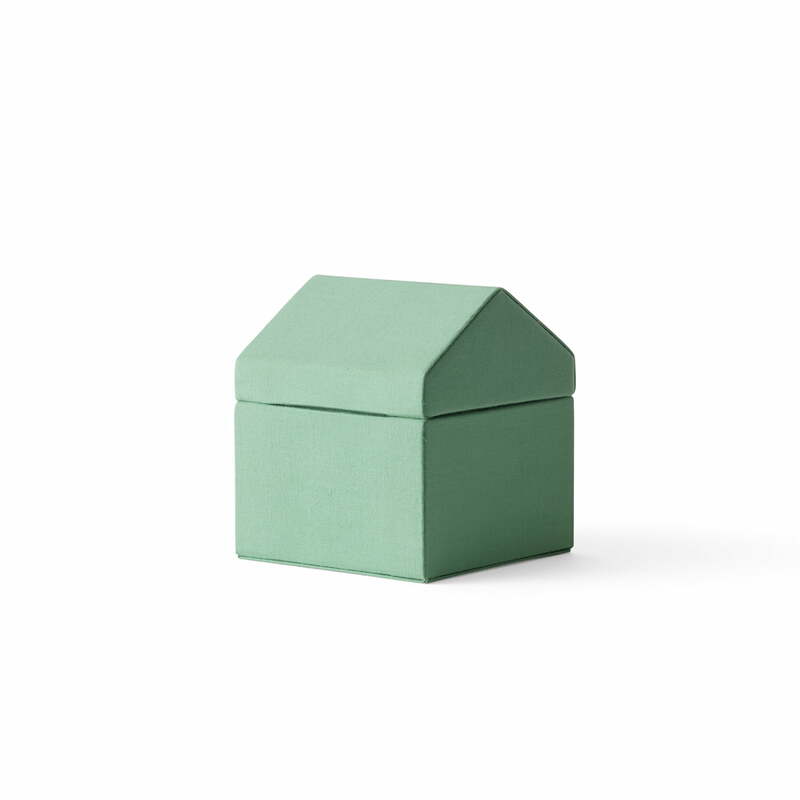 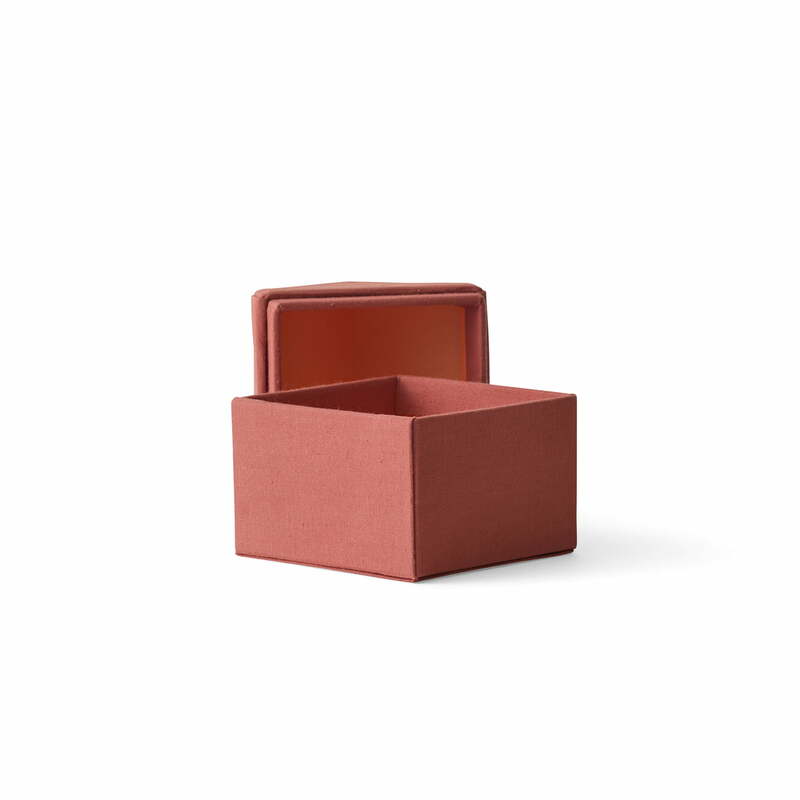 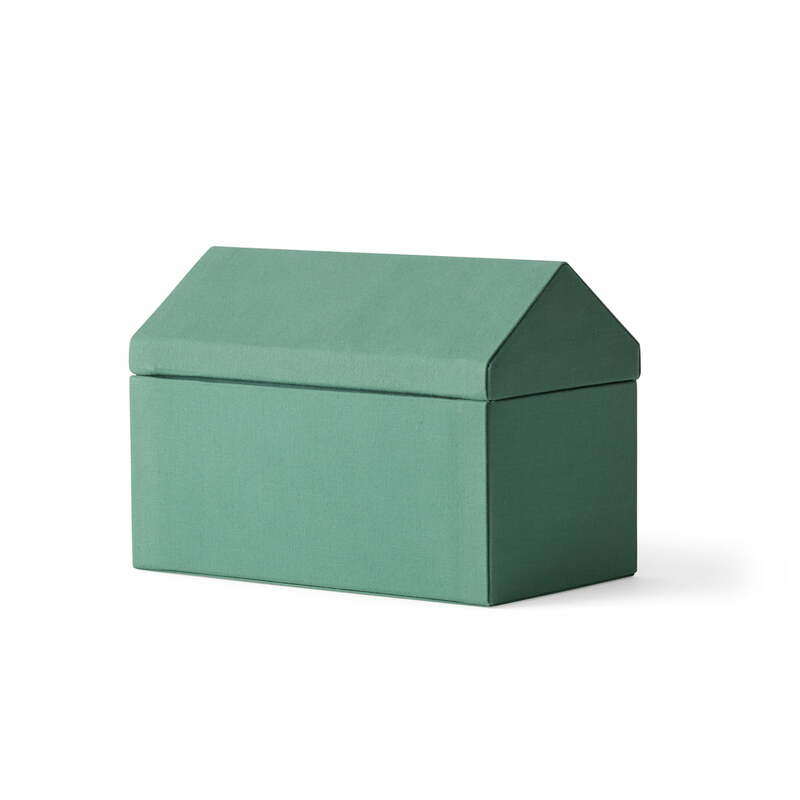 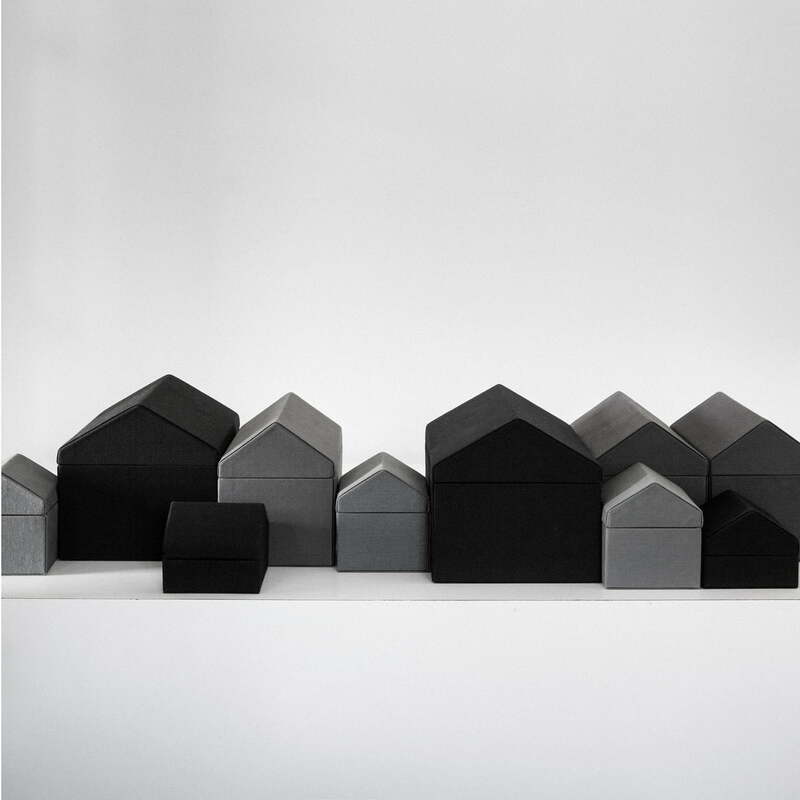 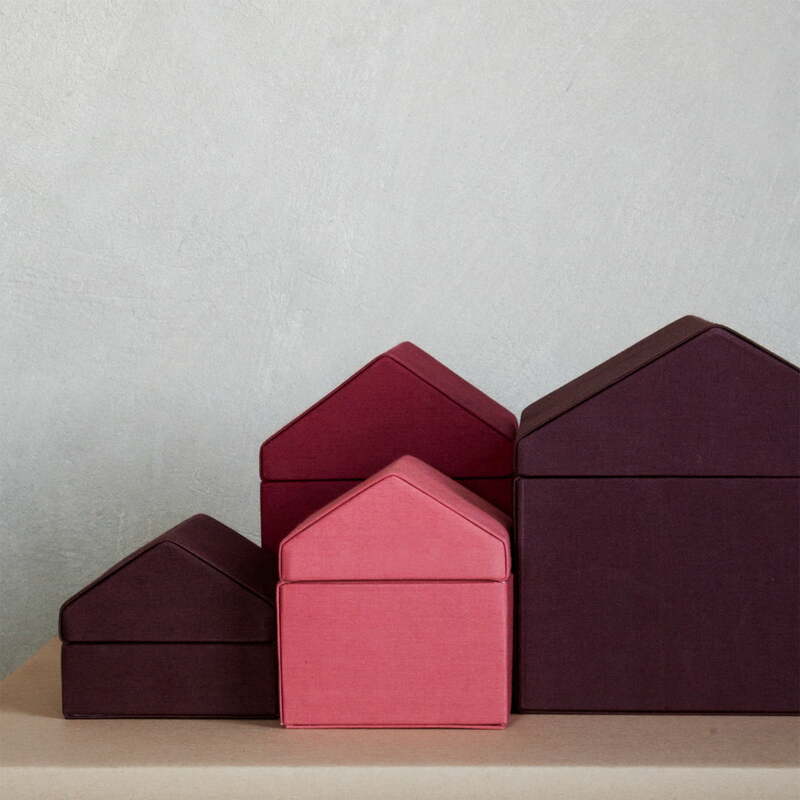 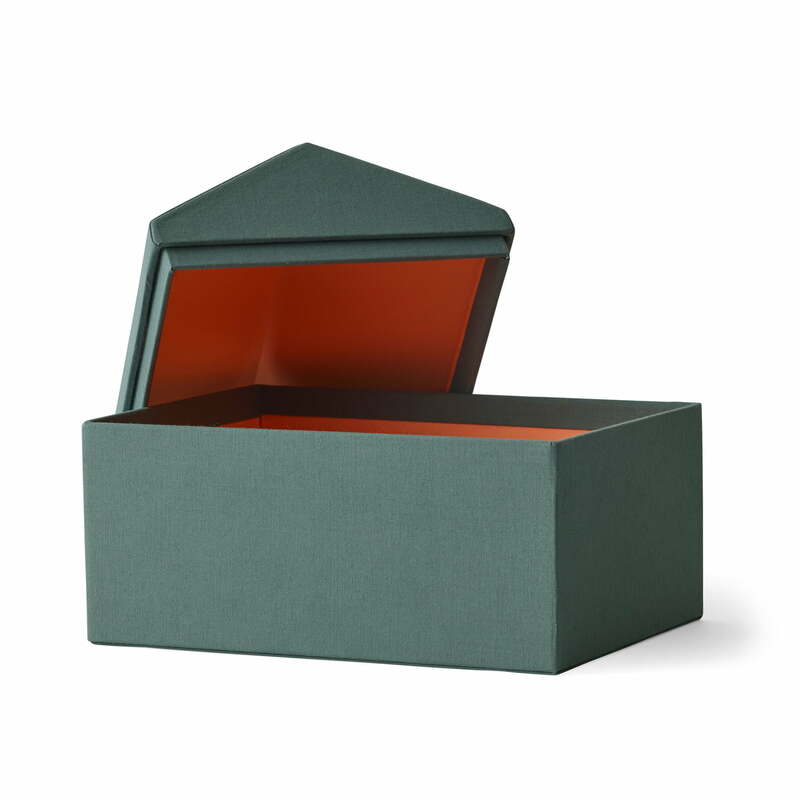 Functional and aesthetic aspects are equally served with this product that can’t only be used as a storage box, but also as a decorative element the houses in each living room. 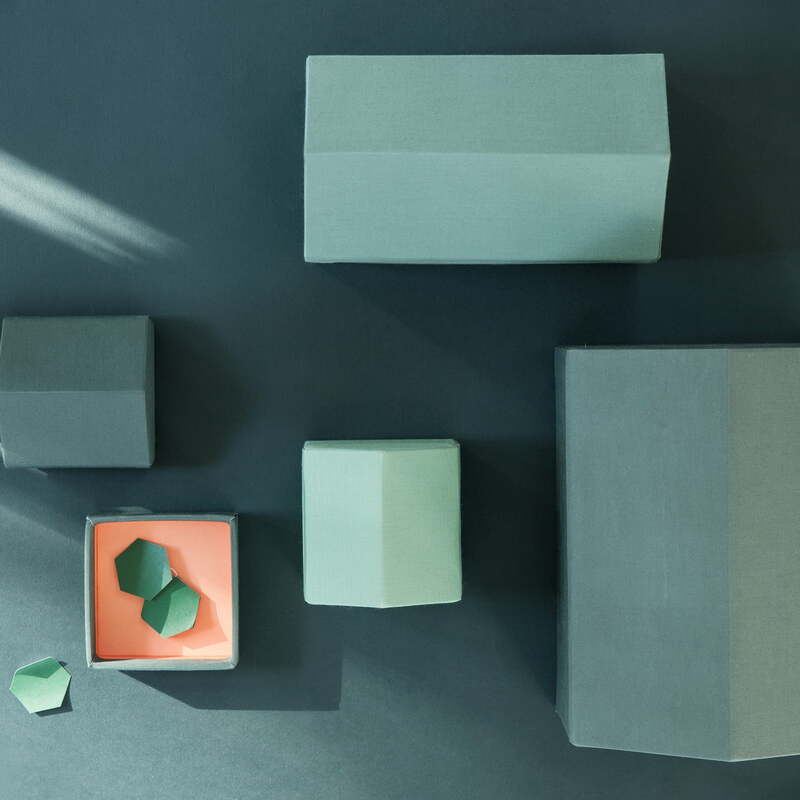 The Nepal project is a collaboration between Menu, the following design studios: Norm Architects, Note Design Studio, Afteroom, A hint of Neon, as well as traditional Nepalese handicraft businesses. 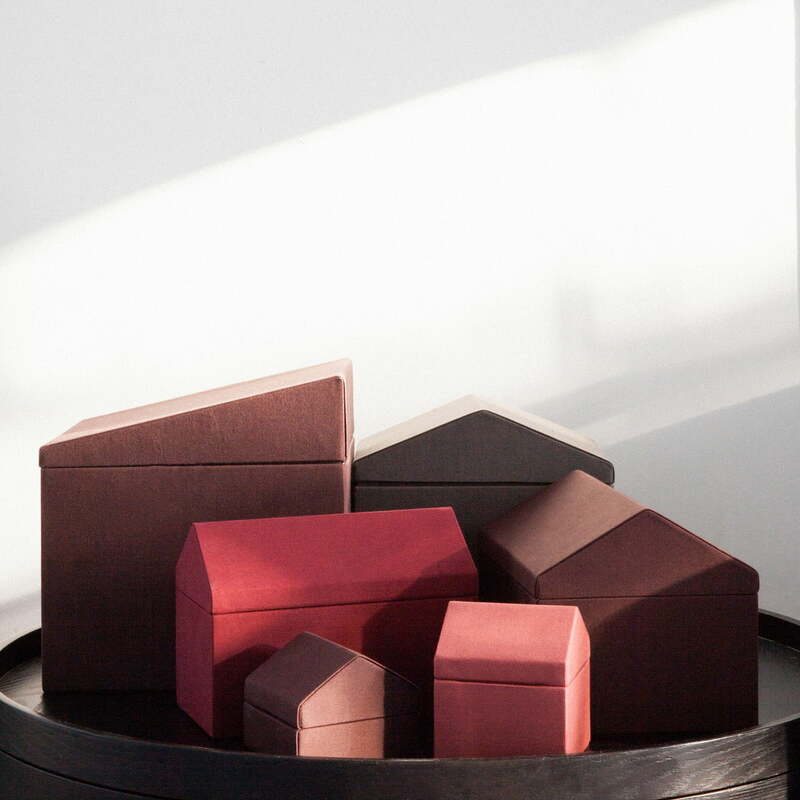 The aim is to create fair working conditions for Nepalese women and to pay tribute to the traditional craftsmanship.